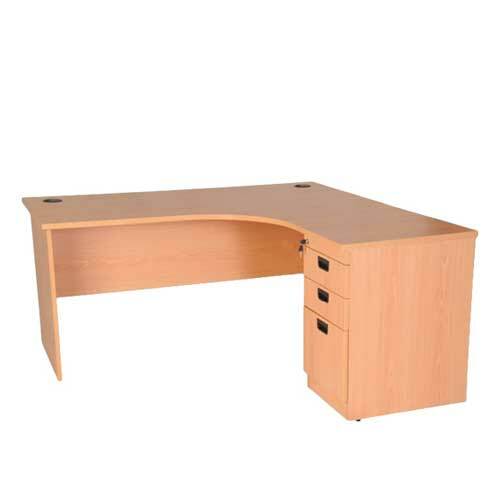 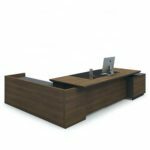 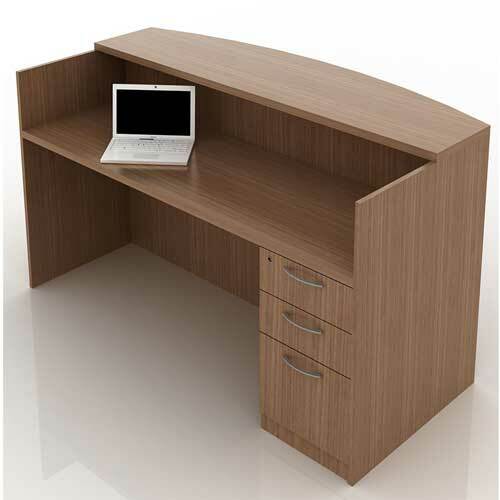 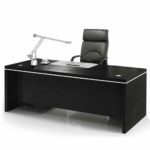 Regular Size Office Desk combines a good sized functional workspace with practical storage. 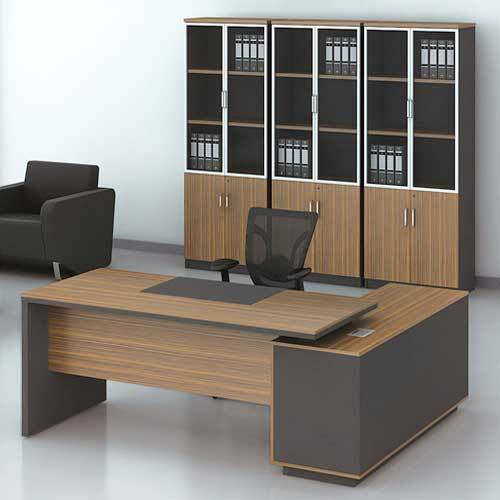 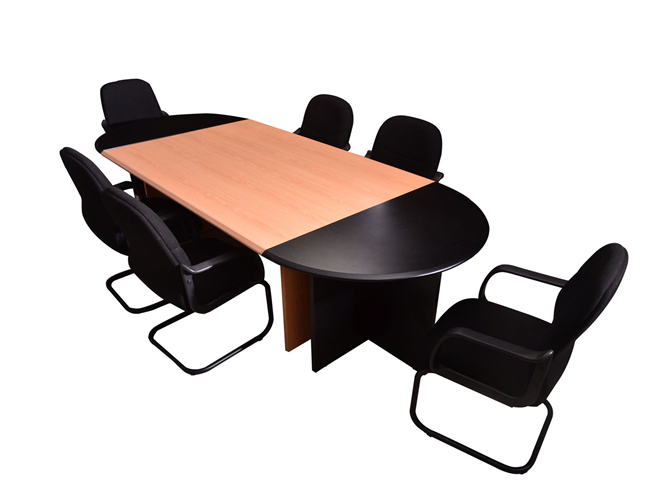 It’s a top manager table design with mobile drawer, two cable managers and a stylish table top. 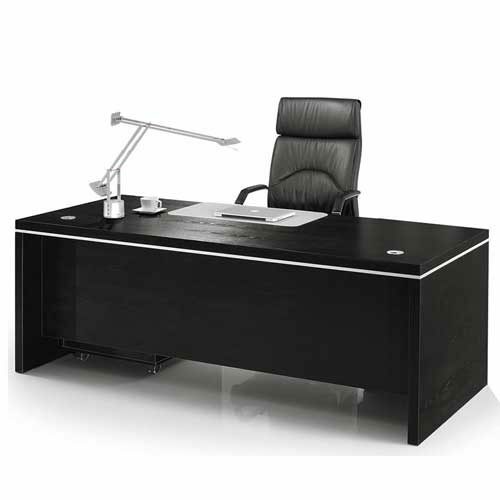 Mcgankons will be your first and only port of call for both home and office furniture supplies. 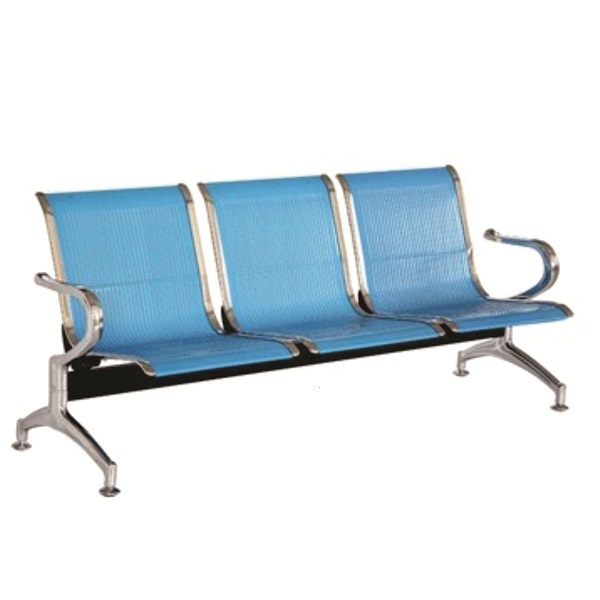 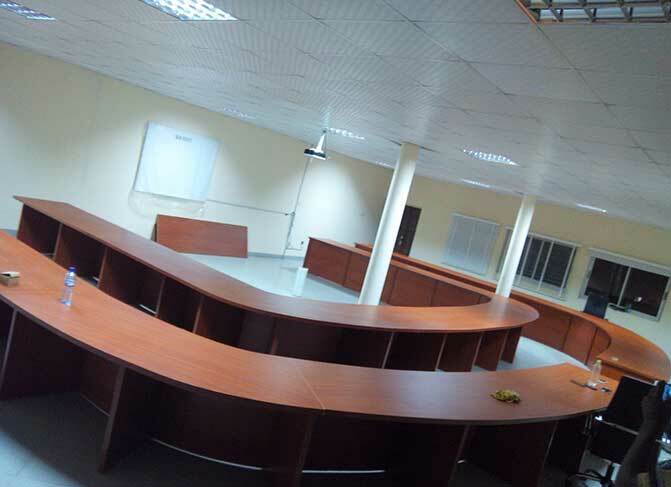 We provide a vast range of products online from seating to storage, and from desks and workstations to office accessories and whole office layouts. 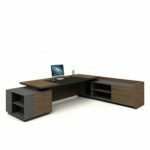 Mcgankons furniture is stylish, strong, and hard-wearing, as well as being superb value for money. 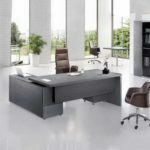 Choosing the right desk can be difficult as you want to ensure that the design not only match the other items, but also the decor. 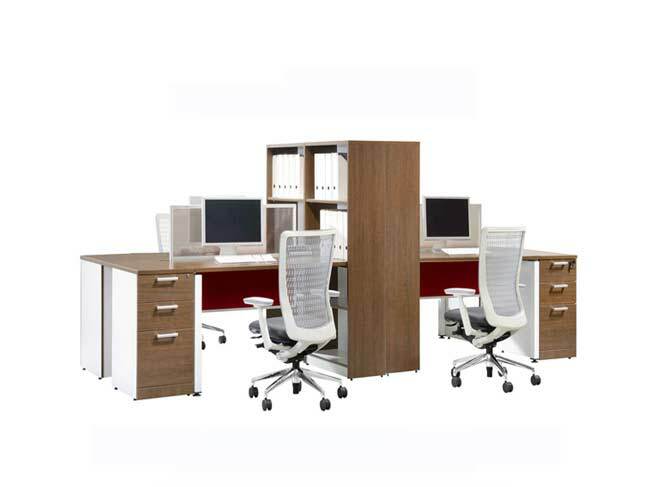 Our sales team will be more than happy to advise you so you can ensure you make the right purchase. We also have an experienced design team and offer a FREE space planning and design service so you can visualise your space before you even purchase any furniture product.